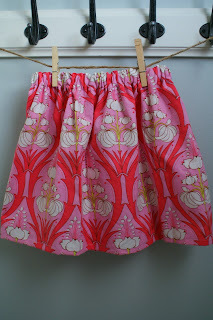 Jessie Street Designs: Twirling Time!!! 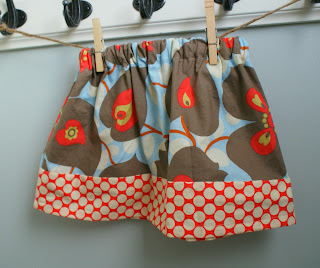 Aren't these adorable!?!? 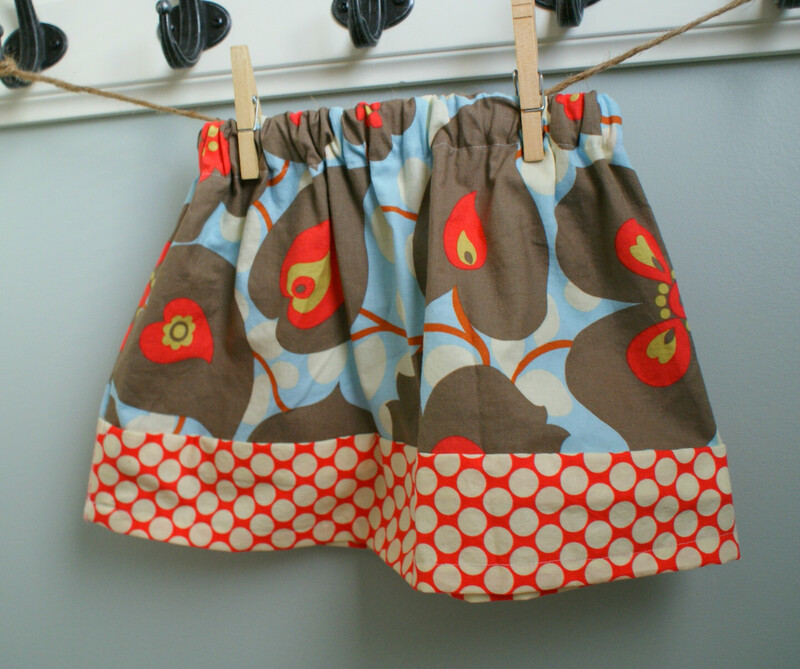 I love these skirts for many reasons....the Amy Butler (my personal fav) fabrics are beautiful and they can be worn with bare legs, tights, or leggings depending on what the weather is like....what parent doesn't like that?!? Although, I've only listed the two skirts, I can make them in any of the fabric from my shop. If you would like to learn more about my shop and/or check out more listings, please click on the shop link on my sidebar or click here. Have a great night....don't forget to check out my guest post on Seven Alive Friday morning! !